Carol McGury oversees the SmithBucklin Event Services team and all of the company’s convention, trade show, and event management service offerings, and is responsible for upholding and improving the company’s high standard of productivity and performance. In addition, she oversees the Education & Learning Services team that provides education strategy and planning, new program/product development, content management and delivery, and program evaluation. Carol serves as chair of the PCMA Education Foundation, board member of the Marriott Hotel Advisory Board, board member for Destinations International Partner Advisory Council, and co-chair of INCON (an international partnership of association and event management companies). She also serves as secretary on the Policy Board of the Helping Hand Center, a nonprofit serving children and adults with developmental disabilities in the greater Chicagoland area. Carol holds a Bachelor of Arts in communications with a minor in business from St. Xavier University in Chicago and a master’s degree in public service administration from DePaul University in Chicago. 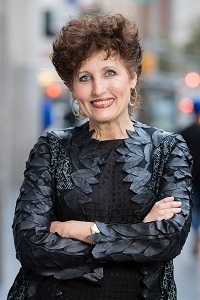 Nan Marchand Beauvois is the U.S. Travel Association’s Senior Vice President of Membership and Industry Relations overseeing the National Council of State Tourism Directors, the Experience Network, the Destinations Council and the Meetings Mean Business Coalition. She is also general manager for U.S. Travel’s Educational Seminar for Tourism Organizations (ESTO). Marchand Beauvois has lent her skills to industry associations and has served as a member of U.S. Travel’s IPW Planning Committee, the California Travel & Tourism Commission International Marketing Advisory Committee, the National Tour Associations Marketing Committee, the TTRA board, the Los Angeles Tourism & Convention Board Marketing Committee. She was also a long-term board member of CalTravel, where she served as chair, and was recently recognized as one of Successful Meetings’ 25 Most Influential People in the Meetings Industry. Marchand Beauvois studied political science/international relations and romance languages at the University of California at Los Angeles. 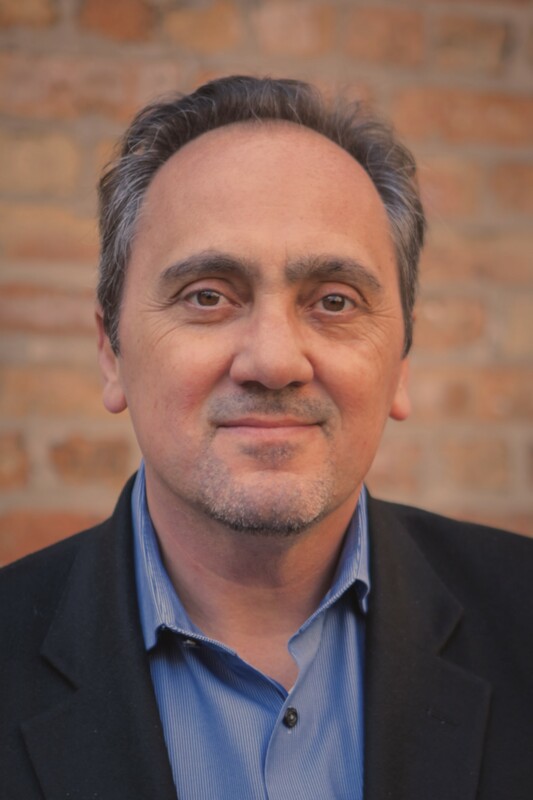 Tony Lorenz is a 28-year industry veteran with deep experience across the business event management landscape as a business owner, corporate executive, Board member, investor, and industry volunteer. Tony joined PRA as CEO in 2016. Prior to his service to PRA, Tony was a Founder and/or CEO of three successful event-focused businesses and is recognized as one of the 25 most influential people in the global meetings industry. He is a graduate of Harvard Business School – Owner/President Management program, holds a BS in Accounting from the Kelly School of Business at Indiana University, and has been an active board member across several leading industry and civic organizations throughout his career. Dianne is an industry visionary and personality known for her eminent experience in a spectrum of events. As an author, speaker and professor, Dianne is the founder of The DND Group, Inc. Dianne has a track record as a dynamic industry leader and is the creator and producer of the first SenseUP! Summit, where she identified the focus on sensory communication and its relevance in live communication. Her ColorUP! work-shops focus on how to think creatively to impact business return. 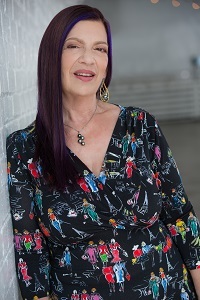 The author of What Color is Your Event?, Dianne conceived and produced the first industry event conference and expo and has received and been nominated for industry awards including Top 20 Industry Professionals in New York and Hall of Fame by MPIGNY. She is the past president of MPIGNY and ILEA Metro NY. 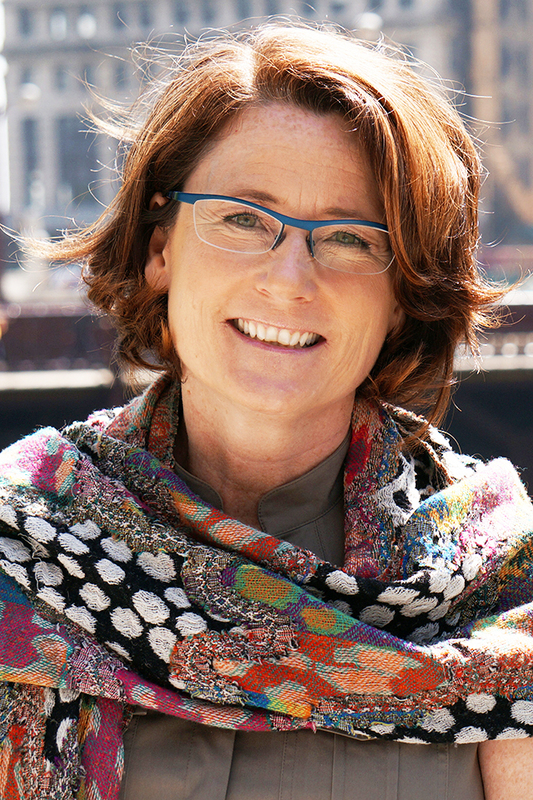 Dianne, a certified Prana Yoga teacher, is also a Professor at New York University and was the recipient of the NYU Award for Teaching Excellence. Alex Plaxen is President and Founder of Little Bird Told Media, a consulting firm for strategic digital communication and engagement for events. He graduated with a Master’s in Tourism Administration with a focus on event and meeting management from George Washington University. Alex is actively involved in leadership roles in the meetings and events industry, most recently sitting on the MPI Potomac Chapter Board of Directors. 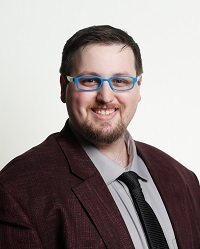 In addition to his industry work, Alex has been honored locally and internationally as an emerging leader in the events industry, recognized as one of Meetings & Conventions magazine’s Rising Stars of 2019, the recipient of Meeting Professionals International’s RISE Award for Young Professional Achievement in 2018, named to the inaugural BizBash Top 500 People in Events in 2018, Meetings Today magazine’s 2018 Meetings Trendsetters, Connect Association 40 under 40 in 2017 and Professional Convention Management Association 20 in their Twenties Class of 2016. Find Alex on Twitter and Instagram @aplaxen. 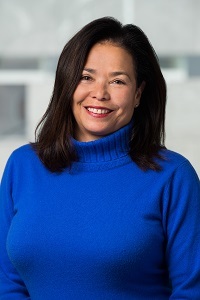 Lori Healey is the Chief Executive Officer of Metropolitan Pier and Exposition Authority (MPEA), owner of McCormick Place, North America’s largest convention center, the 1,258 room Hyatt Regency McCormick Place, the 1,205 room Marriott Marquis and the Wintrust Arena. MPEA’s activities on the McCormick Square campus generate nearly $2 billion annually into the local and regional economy and supports more than 15,000 jobs. Prior to joining MPEA, Healey served as the Chief Executive Officer of Tur Partners LLC (Tur). Healey also served as Principal in Charge of the Development Group for the John Buck Company, focused on growing the firm’s private real estate and infrastructure related investments. Healey also coordinated the organizational and planning activities for the NATO Summit in Chicago in 2012, overseeing planning, fundraising and implementation of the Summit in an 6-month time frame. Healey also held several senior leadership positions for the City of Chicago under the administration of Mayor Richard M. Daley, including serving as Mayor Daley’s Chief of Staff and Commissioner of the City’s Department of Planning and Development. Her previous experiences include time as a principal at Perkins + Will, and as Deputy Director for Business Development of the (then) Illinois Department of Commerce & Community Affairs. Healey began her career as a policy aide to former Governor John Carlin of Kansas in 1983. Healey has a Bachelor of Arts in Economics and Political Science and a Master of Science in Public Administration from Kansas State University. 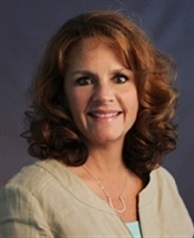 Sandy Biback has been a member of the conference/business/event business for over 35 years. Over the last 15 years Sandy has taught hospitality and conference management at a variety of Ontario, Canada colleges. She has served on countless boards within professional associations, has collaborated on industry text books and has spoken at many industry events; her work has been published widely. Sandy has also won several awards for her work, teaching and mentoring. She began researching the horrors of human trafficking and realized its prevalence in hotels at all levels – at meetings, conferences, and sporting events. Sandy formed Meeting Professionals Against Human Trafficking (www.mpaht.com) as a grassroots organization with a group of passionate professionals, to create awareness and collaboration between planners and hotels. Ultimately MPAHT wants to see every planner ask about training of every hotel they intend to use AND to see every hotel have training in place for all staff.